Everything is going to be okay in the end, and if it’s not okay it sure as hell is gonna be funny. Grace (and a bunch of oher YouTubers) were in Troll movie?!!! If you waste my mascara, you are dead to me. When you’re single AF and you try to pretend like it‘s totally not bothering you. 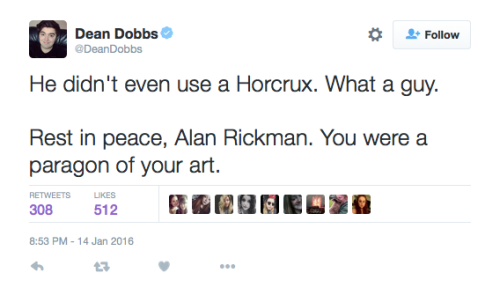 British YouTubers on the death of Alan Rickman. TBQH, the hottest geek in town. Do not ever bite your lip again. Stiles: You're not seriously gonna make me do that. Scott: You're part of the pack, right?